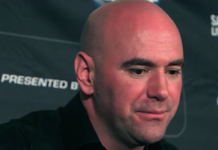 Earlier this week, reports surfaced that WME-IMG, who recently purchased the UFC for $4 billion, had plans to cancel the organization’s long-running reality television series, The Ultimate Fighter. These reports first came from FloCombat editor Jeremy Botter. Contrary to these reports, however, the folks over at MMAJunkie.com have confirmed that TUF 25 has begun the casting process, and that this new season of the show will start filming in January. More excitingly, however, is the news that this new season will follow in the footsteps up TUF 24 by breaking away from the traditional format of the show. 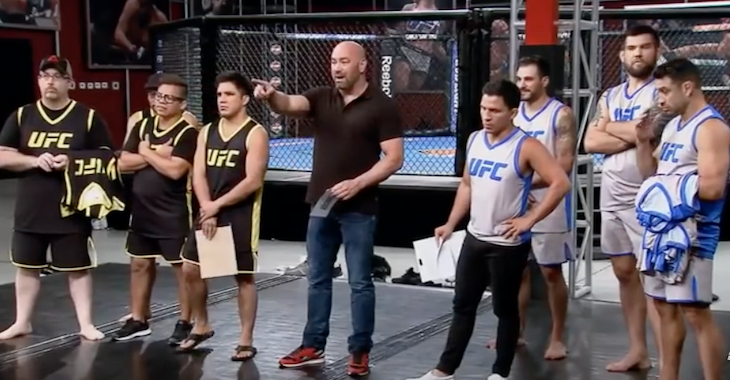 Generally, to remind, The Ultimate Fighter cast is composed of up-and-coming fighters who compete for a UFC contract. TUF 24, however, scooped up flyweight champions from notable organizations all over the world, who then competed for a shot at the most dominant champion currently competing in mixed martial arts, flyweight king Demetrious “Mighty Mouse” Johnson. This season is currently airing on Wednesday evenings on FS1. TUF 25 will apparently use a similar concept, building a cast out of UFC veterans and former TUF competitors. 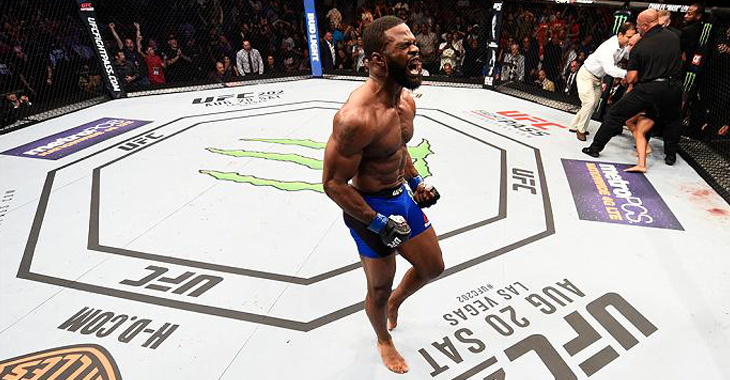 These fighters are expected to compete in the welterweight division. This, of course, is quite reminiscent of the concept used in TUF 4, which saw a cast of UFC veterans compete for shots at the UFC middleweight and welterweight titles. 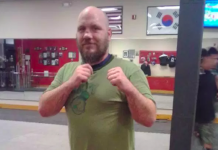 The middleweight winner was Travis Lutter, who would miss weight for his title fight with Anderson Silva, and be mauled in the resulting non-title fight. The welterweight winner was Matt Serra, who went on to TKO champion Georges St-Pierre in one of the greatest upsets in MMA history. 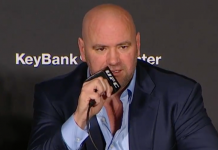 Currently, it is not known whether the competitors on TUF 25 will compete for a title shot, though the long line of contenders in the UFC welterweight division seems to make this unlikely. The division isn’t exactly short on elite talent. The Ultimate Fighter is widely applauded for its role in the UFC’s evolution from a polarizing fringe spectacle into a mainstream sport. According to MMAJunkie.com, this new season of the show will air in April of 2017. Which welterweight UFC veterans would you like to see on this new season of the show? Sound off, PENN nation!